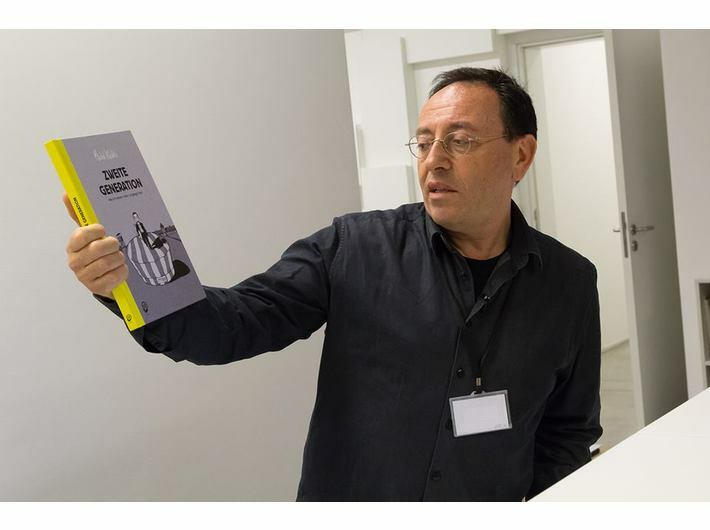 On Saturday 27 February at 11 am you are invited to take part in a workshop with Michel Kichka, author of the comic Second Generation: What I Did Not Tell My Father. In the book, Michel Kichka portrays his relationship with his father, the only member of the family to have survived the concentration camps. In Kichka’s comic, his father’s experiences in the Second World War remain vivid and continue to have a significant impact on many aspects of family life, such as the bringing up of children, sharing of meals or celebration of holidays. The session will culminate with the production of an artistic book about the fate of the subsequent generations. The participants are asked to bring a family photograph, which will be a starting point for creating their own stories. The workshop will be conducted in English. All welcome – young people, students and adults, including seniors. Workshops conducted in English. Free entry. Please pre-book on: edukacja@mocak.pl, tel. 12 263 40 29. 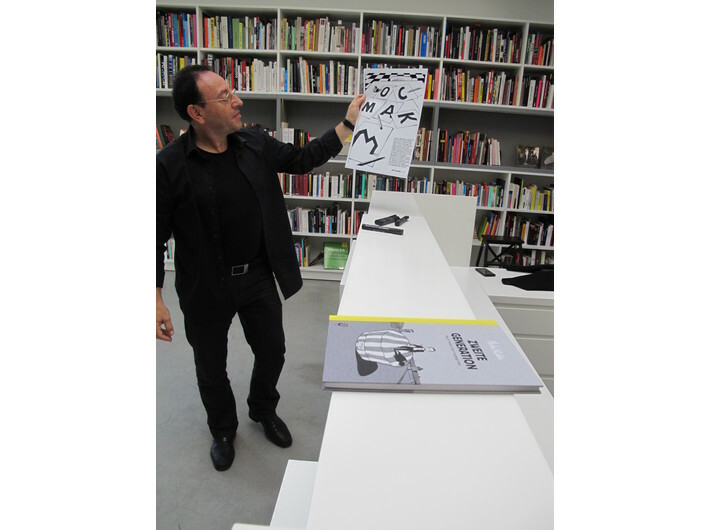 You can buy Michel Kichka’s comic at MOCAK Bookstore, in Polish and German.